​Nabil Fekir's agent Jean-Pierre Bernès has claimed that the Frenchman's knee issues weren't the sole reason for the now infamous 11th-hour collapse of his move to Liverpool last summer. 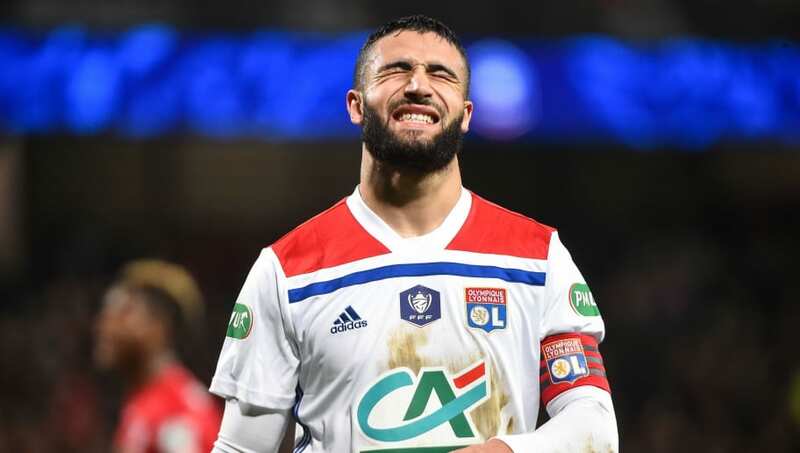 Now fast forward a few months and Fekir is seemingly finally on his way out of Lyon, having rejected a contract extension and expressed his desire to leave with a number of clubs across Europe - including possibly ​Liverpool - keeping a close eye on his developments. It looks like Fekir will get his move away after all, but speaking with L'Eqiupe (via ​GFFN), agent Bernès has given more insight into the forward's failed summer move and has teasingly suggested that his knee issue wasn't solely to blame for the deal falling through.